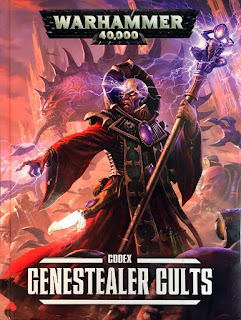 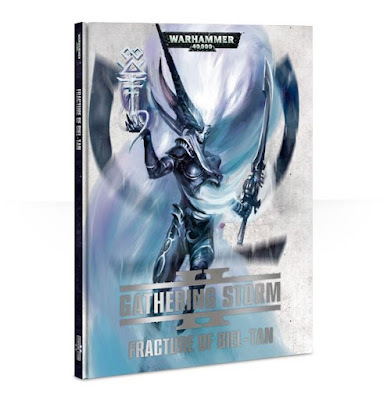 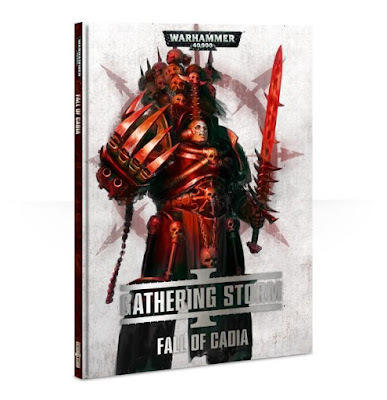 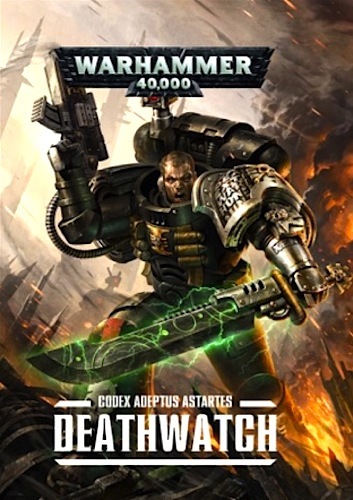 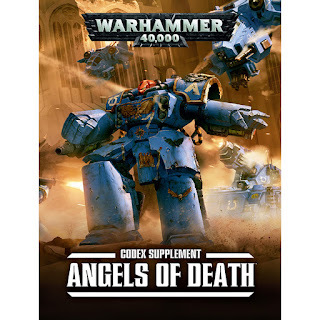 Collected here are all the links to the reviews that I have carried out for 40k 7th edition Codices and Supplements. 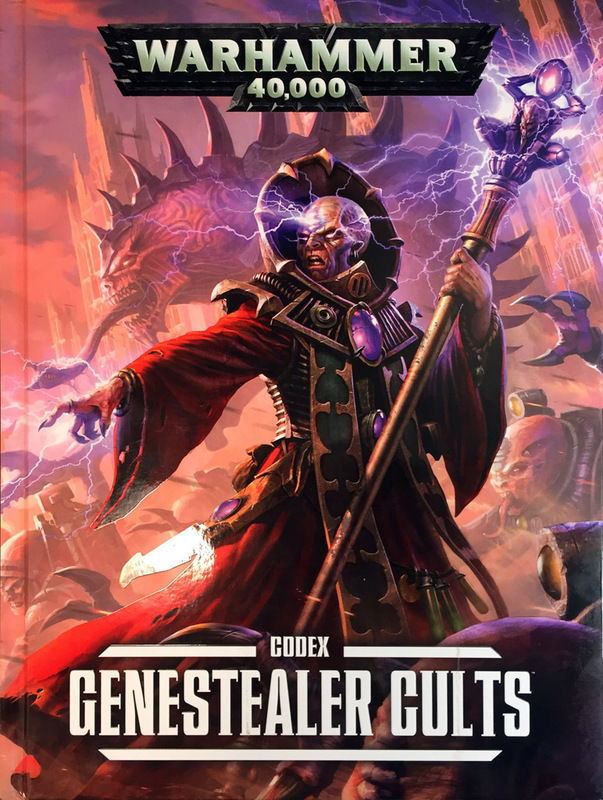 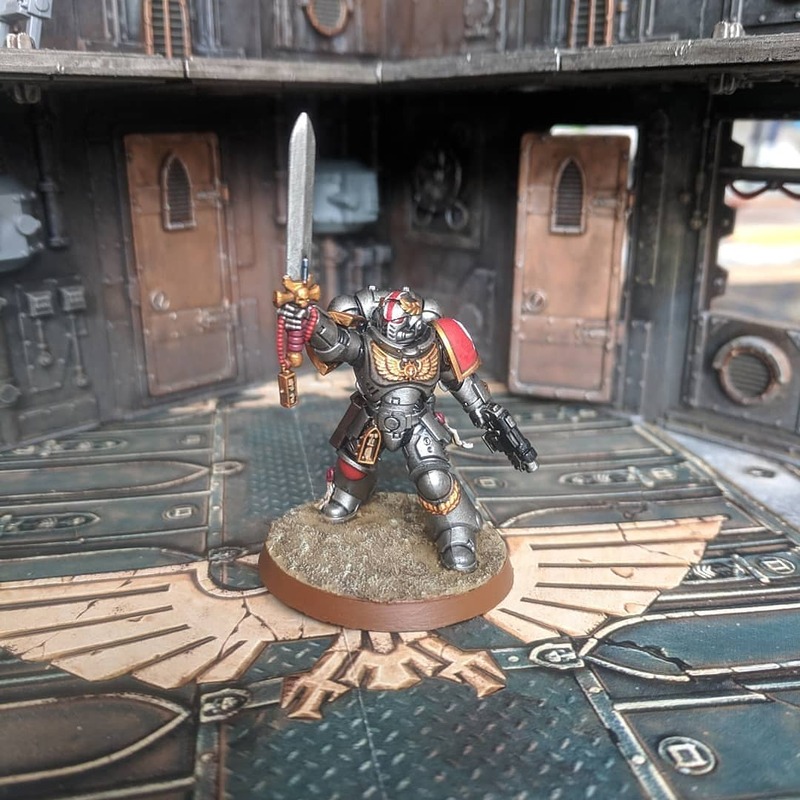 Following the release of the 7th Edition Space Marine Codex, I reviewed the changes that would affect my White Scars army. 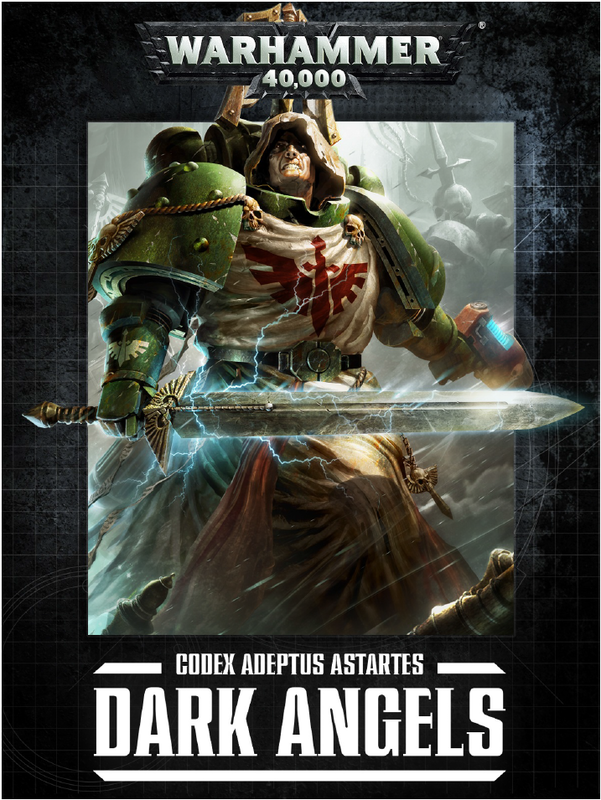 The White Scars rules in the Angels of Death supplement have already been reviewed in the Kauyon review above. 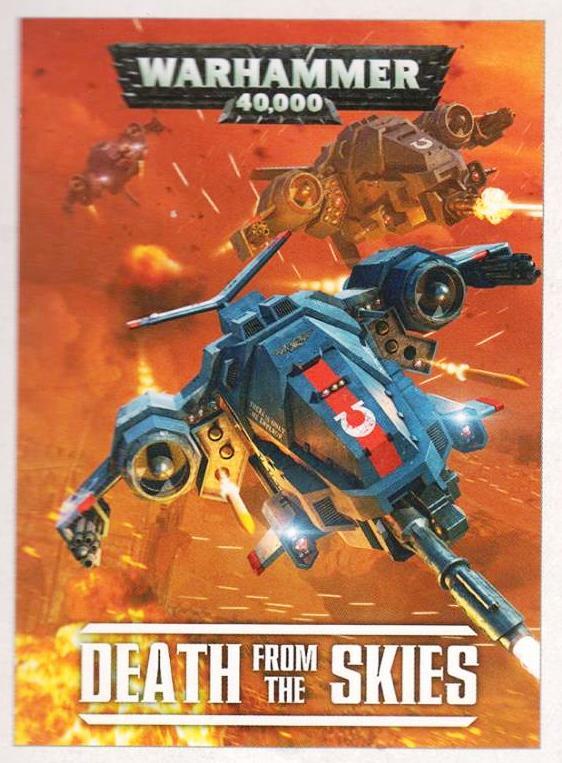 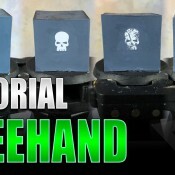 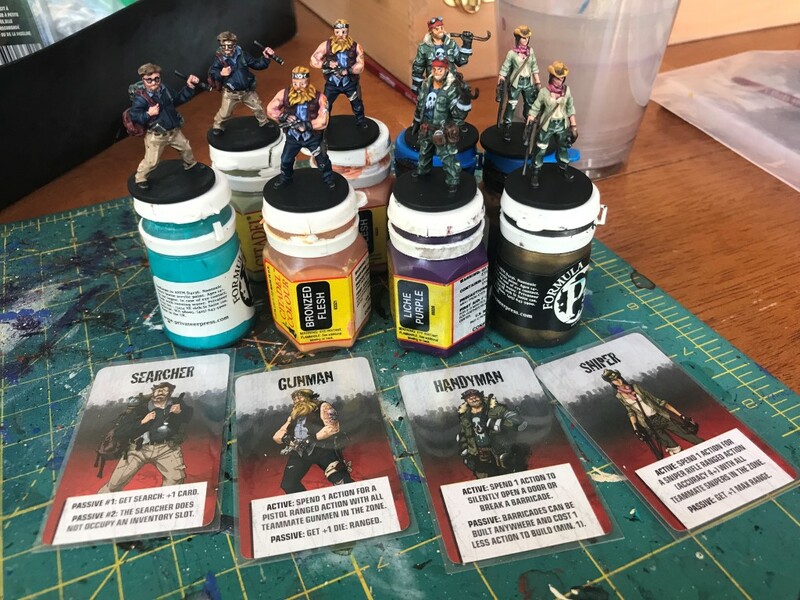 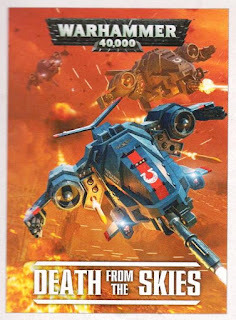 This supplement greatly expands the rules for flyers in 40k. 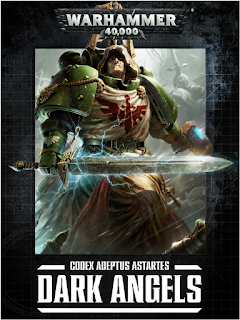 Below is my review of various sections of the book. 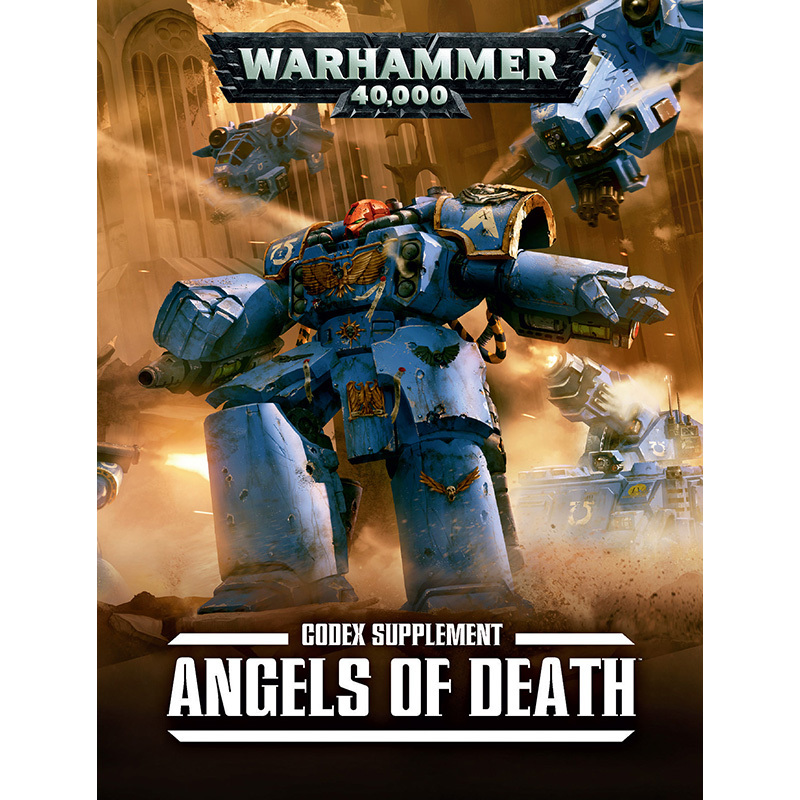 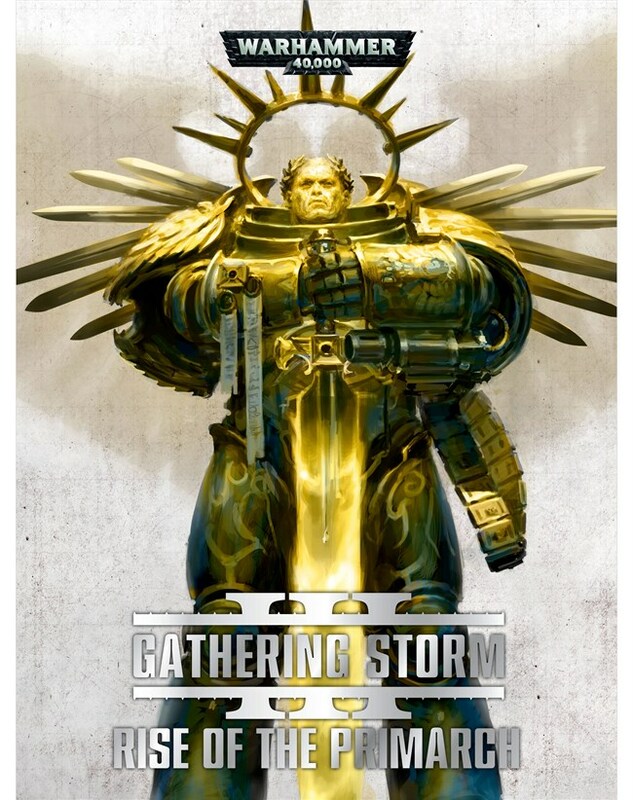 Games Workshop have started releasing first draft FAQs for various aspects of the rules for 40k. 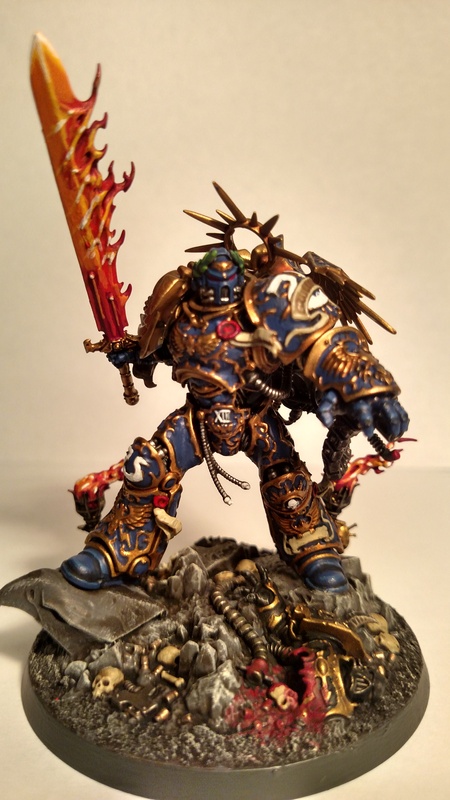 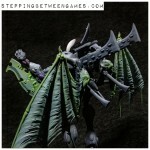 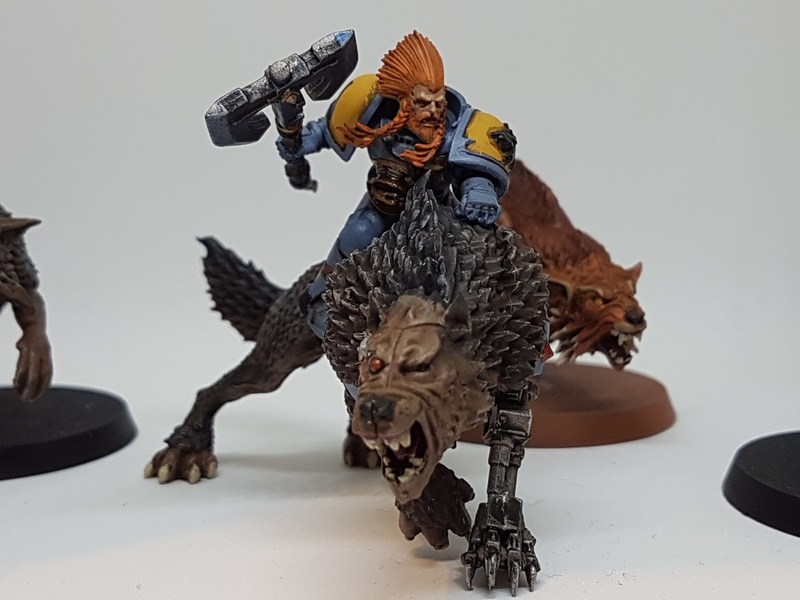 I take a look at some of the rulings and how they may impact my different armies.